The order was pronounced by the court as it allowed the petition of a gardener and dismissed the plea of his employer. NEW DELHI: An industry which does not pay the minimum wages to its workers has "no right to continue", the Delhi High Court has said, terming non-payment of such wages as "unconscionable and unpardonable". The court also directed the club to pay Rs 50,000 cost to the man for not complying with the labour court's order passed 14 years ago directing it to pay Rs 15,240 to Singh for the period between October, 1992 and September, 1995. "Non-payment of minimum wages, to a workman is unconscionable and unpardonable in law," the court said, adding "... (the) discussion leaves no manner of doubt that minimum wages are the basic entitlement of the workman, and an industry which employs workmen without paying them minimum wages has no right to continue." As per the order, Singh had worked with the club from September 13, 1989 till September 30, 1995. The club's advocate said they were willing to pay Rs 15,240 awarded by the tribunal, which was the difference between the wages paid to Singh and the minimum wages payable to him, for the period October, 1992 to September, 1995. 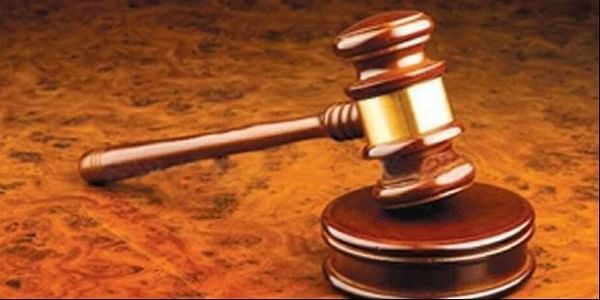 However, the court said "such magnanimity appeared to have dawned on the club too late in the day" as despite not obtaining any stay from this court, it was admitted that no payment in accordance with the award has been made to the man and he has been been paid only litigation expenses. "This court is, therefore, constrained to observe that any reluctance on the part of an employer, to award minimum wages for a workman for the period during which he had admittedly worked, is not only illegal and immoral but also invites criminal liability. "Such an attitude erodes the very foundations of a socialist society which the preamble of the Constitution professes us to be, and belies the promises held out to every citizen by the Constitution," it said.